YD-3600 and YD-4600 are polarization independent optical isolators. Using high-level adjustment techniques and original precision fiber collimators in their input / output sections, these isolators achieve high isolation, low insertion loss and high reliability. Faraday effect of magneto-optical crystal. The YS-5010 is a variable optical attenuator applying the Faraday effect of magneto-optical crystals. The attenuation levels can be adjusted continuously by current control. Due to the exclusion of any moving parts, it has attained a high reliability and rapid response. The YS-5020 is a variable optical attenuator applying the Faraday effect of magneto-optical crystals. This VOA have faster response speed than YS-5010 type. The response time is typical 30µsec. The YS-5220 is a variable optical attenuator applying the Faraday effect of magneto-optical crystals. This VOA has Dark character (Maximum attenuation at 0mA). The response time is typical 30msec. Free Space Variable Optical Attenuator (FS-VOA) is the non-pigtailed VOA. And it has fast response characteristic. Response time is typically, 10µsec. 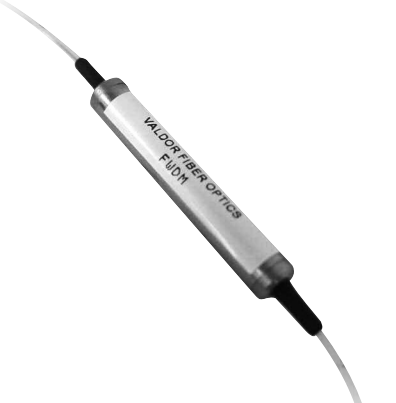 This FS-VOA can be used by integrated or mounted in the same package of laser diode or photo diode. Filter Module is filter of band pass, short wavelength pass or long wavelength pass for the optical fiber transmission. The filter is based on the thin film technology. The filter module is designed by a customer’s individual request. film filtered technology. 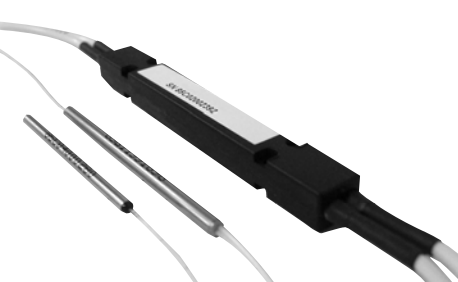 This device offers very flat and wide pass band, high isolation and low insertion. Valdor products are epoxyfree and Telecordia GR-1209 compliant.